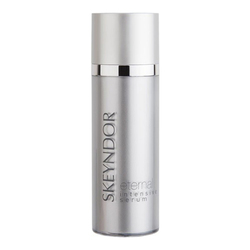 A facial serum that acts against facial skin expression lines. 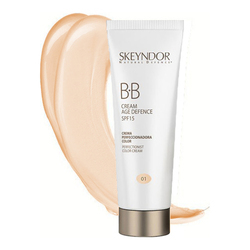 Specific product for relaxing the expression lines around the eye contour. 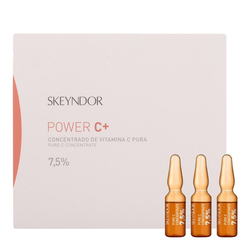 It contains a combination of skin-lifting agents and skin fill-in substances, which produce an immediate face-lifting sensation. 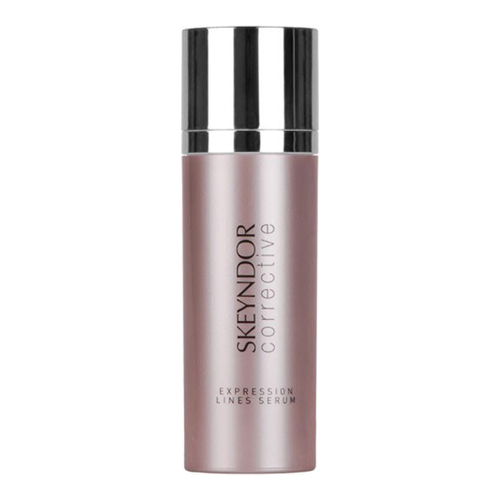 Its rich pearl micro pigment content intensifies the light and reduces expression lines immediately. An anti-age treatment for wrinkled, flaccid and aged skins. 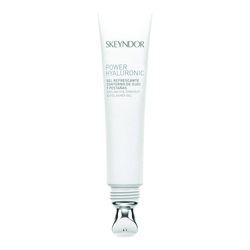 Result: After using this serum the lines in the face are reduced. The simulated snake venom makes the skin less sensitive to muscle contractions. Skin replenishing substances, neuro-inhibitor agents, skin lifting peptides with pre-and postsynaptic activity. After the usual cleansing, spread a few drops of the product with soft circle movements, emphasizing on the wrinkles.